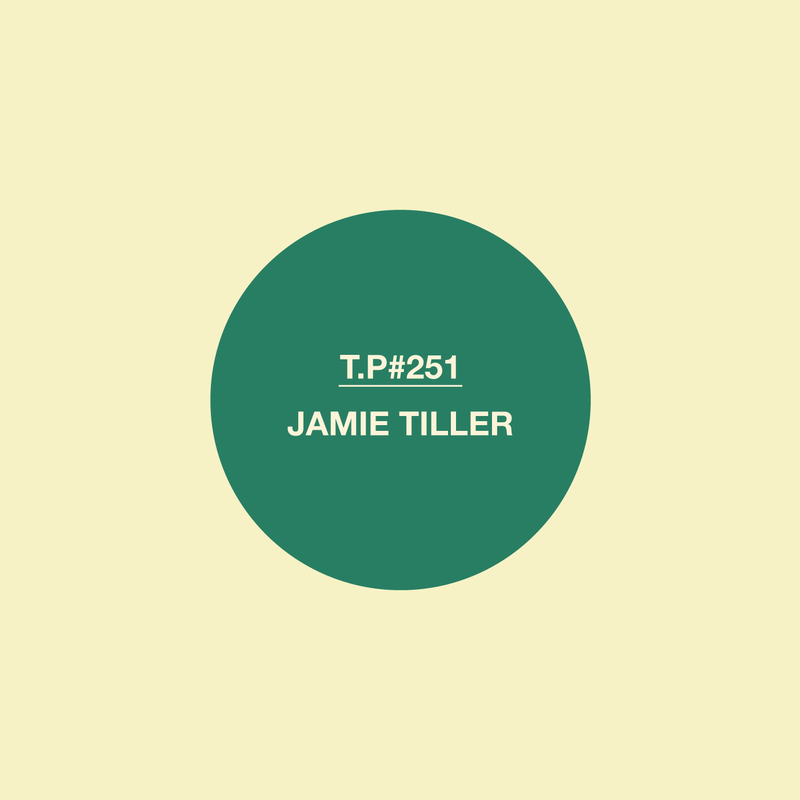 I first met Jamie Tiller at a Liquid Liquid gig in Tokyo, four or five years ago, by pure chance. There weren`t so many foreigners in there and we (me, Matt from RightRightRight, Max Essa and Jonny Nash) literally bumped into him in the crowd in front of the stage. Liquid Liquid were amazing, they blew away all of my expectations, and it was a funny night, not least for the “women situation” that Jamie seemed to have quite innocently got himself into. Jamie was over on a photography assignment, but was using his free time to dig for Japanese vinyl. He obviously wanted to know my “spots”. I don`t know if I was much help. When he returned to Europe he put together a mix of the records that he had found on the trip for David Mcfarline`s Noncollective site, and once again I was blown away. Jamie`s mix made me realise how lazy I had been, and how much great music there is out here, if you just make a bit of an effort when looking. To be honest, I was a little embarrassed by the fact that I`d been out here for three years and didn`t know any of the tracks he`d used. I`d be digging in Tokyo every week, but I`d be buying well known “Cosmic classics” and Crue-l 12s to sell back to the West for a bit of extra pocket money. If I “speculated” on anything then it would have to have either a Major Force or YMO credit on it (to be fair on myself, if you are digging for Japanese music made in the 80s then you would be hard pushed to find something that doesn`t have the name of at least one YMO member on it). After meeting Jamie, I began to go out armed with my Kanji text book, and drew up an alternative list of artists, producers, session musicians and studios. “There`s not really a music biography to be honest. I don`t currently make music and I have no DJing ambitions. In fact being a pro DJ is my worst nightmare, though sometimes playing with friends to an opened minded dancefloor can be fun. And beach bar / listening session styled gigs, of course. I think some people see mixes as a way to get gigs / become famous but for me it`s just an extension of the mixtapes I made from the radio when I was 13, only now it`s records and travelling around looking for them with my friends here in Amsterdam. Discovering and sharing music, and pushing our musical boundaries. The name of the label is “Music From Memory”, and their byline is“Giving overlooked and unreleased music that we love a second chance.” With impossible to find and as Jamie says in some cases unreleased music from the wonderful Gigi Masin and Leon Lowman on its way, you can find more details here.